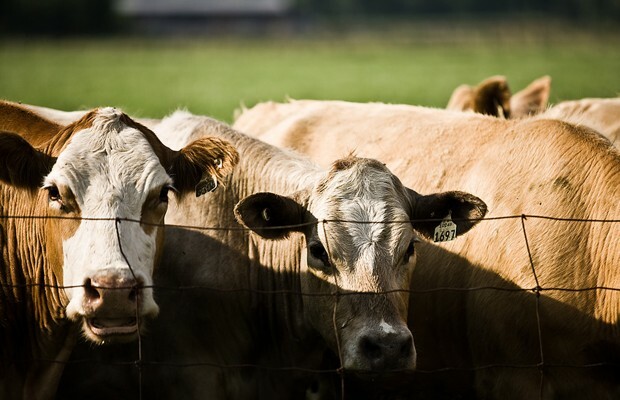 UNDATED - South Dakota feedlots, with capacities of 1,000 or more head, contained 200,000 cattle on feed on September 1, according to the USDA's National Agricultural Statistics Service. This inventory was down 7 percent from last year. Placements during August totaled 49,000 head, up 9 percent from 2017. Fed cattle marketings for the month of August totaled 48,000 head, down 2 percent from last year. Other disappearance during August totaled 1,000 head, unchanged from last year.